A purple coloured wine, tasting of plums and ripe cherries, spiced with wild spices. Budureasca selected to plant Merlot in this vineyard because it was such well located area, with a unique microclimate. 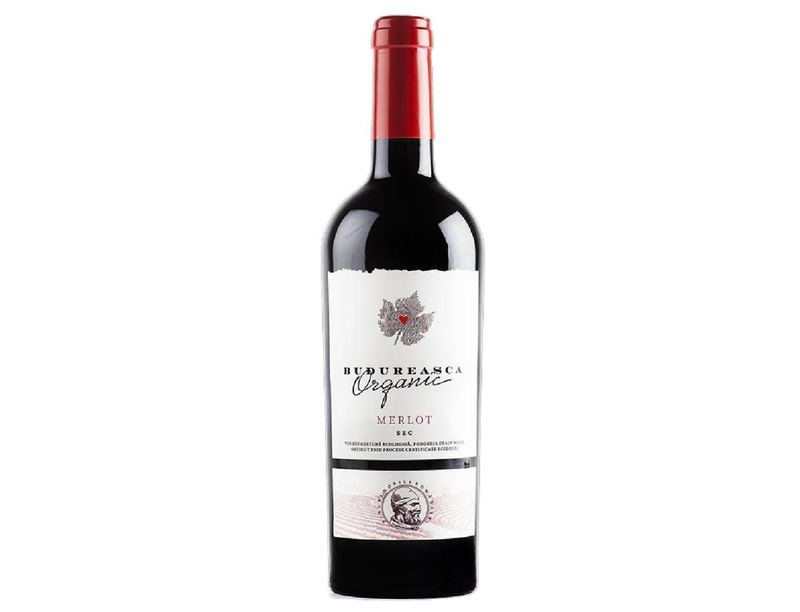 Being made only from 100% organic Merlot grapes, this wine has been produced only by natural methods of cultivation and processing. Food Pairing: Lamb, Pork, Beef or grilled mushrooms.